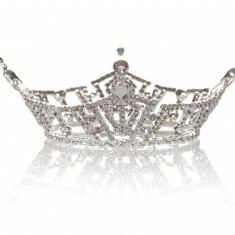 Miss Corridor is an official preliminary to Miss Iowa in the Miss America Organization. They award the titles of Miss Corridor and Miss Corridor's Outstanding Teen. Their titleholders represent the Iowa City/Coralville areas. 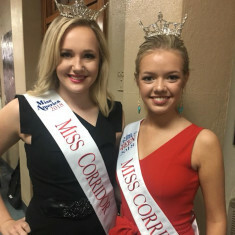 Miss Corridor was originally founded by Miss Iowa 2015, Taylor Wiebers and Miss Iowa's Outstanding Teen 2009, Jessica Baker. They held their first pageant in November of 2017. No Miss Corridor or Miss Corridor's Outstanding Teen has won at the state level yet.